The first thing to rule out is that your cat’s litter box may not be clean enough. It’s no secret that cats love to be clean — in fact, adult cats can spend up to 50% of their waking hours grooming themselves! So, if the litter box hasn’t been cleaned thoroughly or frequently enough, your kitty might decide they would rather not use it. If the litter box is cleaned regularly, then think about changing the type of litter you use. Some cats prefer clumping litter; others prefer softer, finer litter, maple-based litter, or even newspaper clippings. If you recently adopted your pet, be sure to check with your cat’s previous guardian about litter preferences. Litter box placement is a commonly overlooked but crucial factor when it comes to encouraging proper “bathroom” habits. Many people assume that their feline friend wants privacy when they use the litter box. So, they tuck the litter box away behind cabinets, in closets, or in other out-of-the-way places. Though it’s counter-intuitive for us, , cats see these hard-to-reach places as a threat to their safety. Instead, place the litter box in a more open area, where your cat won’t feel on edge about a possible ambush. Litter box issues often occur when multiple cats share the same space. A good rule of thumb is that in households with two cats or more, there should be one more box than there are cats. This prevents any confrontations or territorial behavior that might result in accidents. 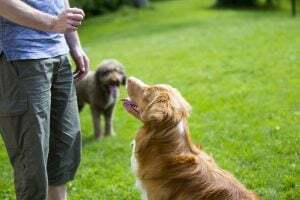 Stress can be caused by a change in routine, a recent move, tension or fear around other pets in the home, boredom or loneliness, or physical stressors due to medical issues. Any of these types of stress can discourage your cat from using their litter box. Try to identify and address any recent changes that may have caused your cat to feel uneasy or stressed. 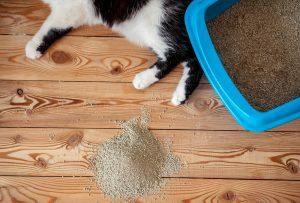 If all other possibilities have been exhausted, your cat’s litter box problem may be due to an underlying medical issue. Urinary tract infections, feline interstitial cystitis (inflamed bladder), and kidney stones can all trigger a change in litter box habits. 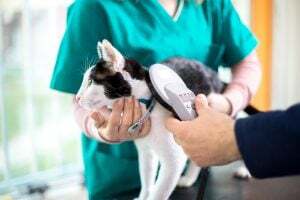 If you’ve eliminated the simpler explanations, check with your veterinarian to see if your kitty needs professional medical attention. Your cat doesn’t change their litter box habits to annoy you: they are trying to tell you something is wrong. Look for the more obvious solutions first, things that make them feel safe, clean and happy. 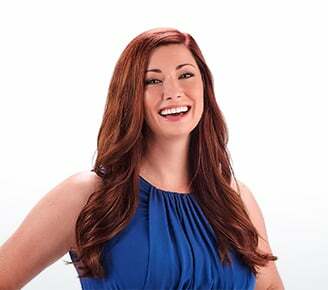 Usually, that will do the trick, but if not, don’t hesitate to seek the advice of a professional.